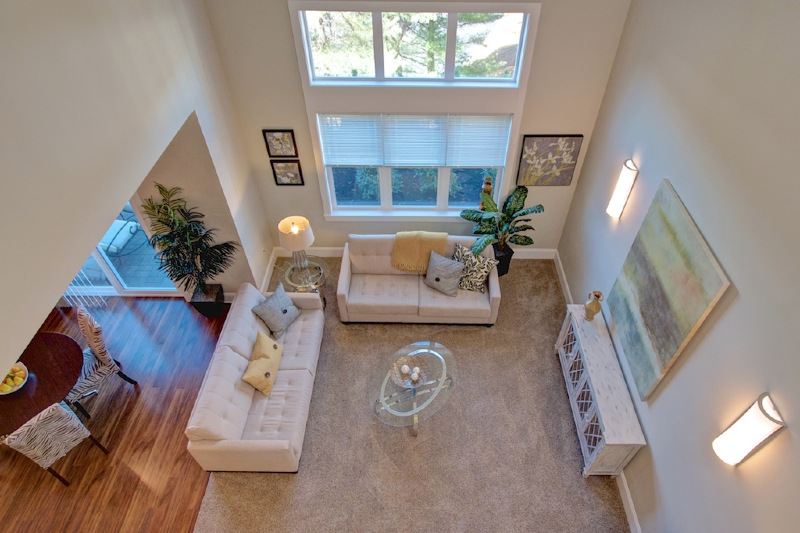 Enjoy more space and refined luxury in a townhome at Madison Place. All homes feature extraordinary quality and desirable features to satisfy the most refined taste. Take a Virtual Tour of our Southborough Townhomes here.